The freelance economy has grown by more than 50% according to LinkedIn in just the past five years. LinkedIn users are searching and finding freelancers on the network. 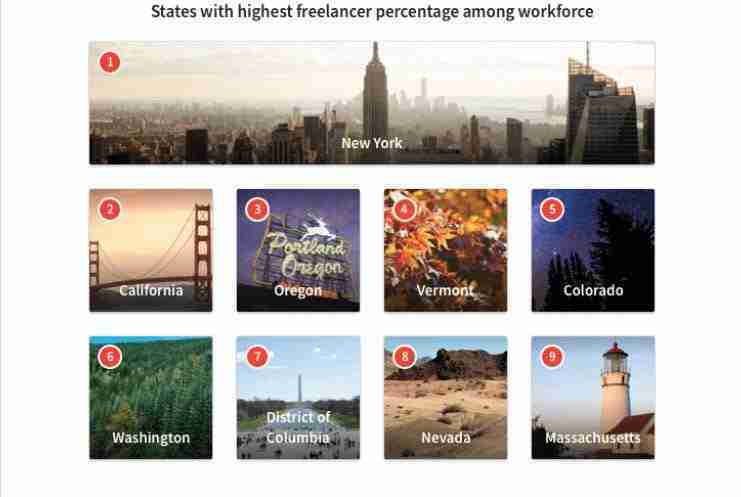 LinkedIn created a program called “Profinder” in 2015 and tested it in several cities across the U.S. with some approved freelancers. LinkedIn provides freelancers leads who bid on a project posted by a user. LinkedIn has created a new opportunity for project-based workers to gain exposure to those looking for a solution provider. I was chosen as a LinkedIn Profinder last year. I have received a couple of dozen freelance opportunities, some of which I did submit a bid and some I passed on due to the nature of the request or timing of the project. This service is ideal for a consumer to find and hire professional services such as; Graphic design, writing and editing, accounting, real estate, IT services, Software development, business consulting, marketing consulting, financial services and others, but I think you see where I am going when I say services versus products. 1. You must have a professional profile – this means your profile needs to be optimized for the right keywords relevant to your industry. You want to be crystal clear on what you do and who you serve. Always speaking to your ideal customer in your profile description, build the profile for them. NOTE: A company name and title is not enough to get you noticed. 2. You must have a number of high-quality recommendations. I suggest a minimum of 6 and you want to be sure they are recent. If they are more than several years old people may jump to a negative conclusion. 3. Your headline and summary are key in terms of first impressions. 4. Add multi-media that enhances your services. 5. Professional headshot – this should go without saying. 6. Respond immediately to any requests for a bid. That includes ‘declining’ a proposal versus ignoring it. LinkedIn freelancers are only available in the United States at this time. This is typical before a program rolls out worldwide. For small business owners having the ability to outsource tasks on a project by project, basis is ideal, particularly from a cost savings perspective. Personally, I outsource my graphic design work as well as other projects that someone can do faster and in the long run less expensive than I can do it myself. Not only are small companies benefitting, but I see large companies hiring more contractors. It makes sense if you are seeking a freelancer you would search LinkedIn for people that have the sklls you are looking for. LinkedIn profiles are better than a resume offering more details on a persons’ background, professional experience, skils and recommendations. Other freelance sites typically don’t offer such comprehensive background information without interviewing the person. Be clear on the skills you are looking for and a detailed scope of the work. I can tell you as a LinkedIn Pro Finder myself, I see many requests come through that are vague and therefore difficult to provide an accurate price quote. 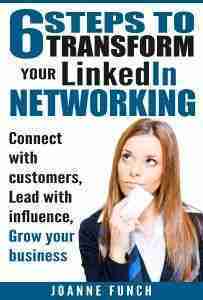 Once you hire someone, the transaction is handled offline and LinkedIn is not affiliated with the transaction. If you are a contractor and provide services in any of the areas I mentioned, I encourage you to consider signing up. If you are looking to generate more leads, than this is a great opportunity. At this time there is no charge and you could benefit from leads that are emailed right into your in box! –>>LEARN HOW TO GET A PROFESSIONALLY DESIGNED LINKEDIN PROFILE DONE FOR YOU!